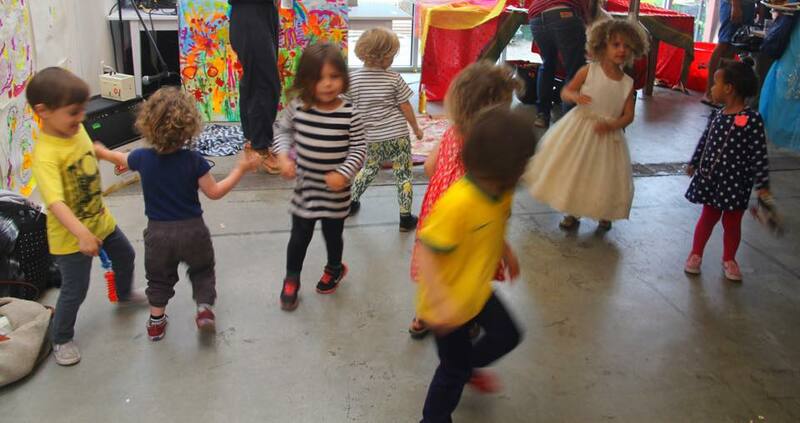 The children of Picture Farm more often than not spend some of their most formative years at Mi Escuelita, a local preschool. 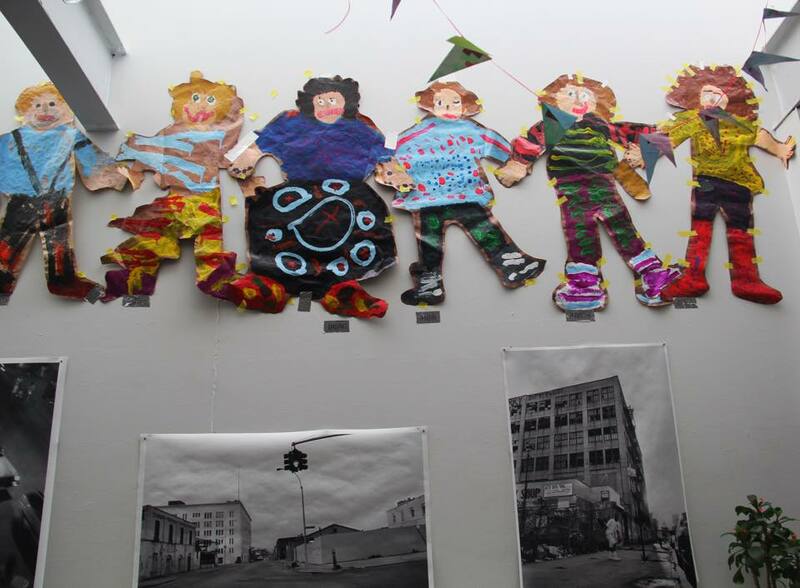 And every year we are proud to present their year end children’s art show. 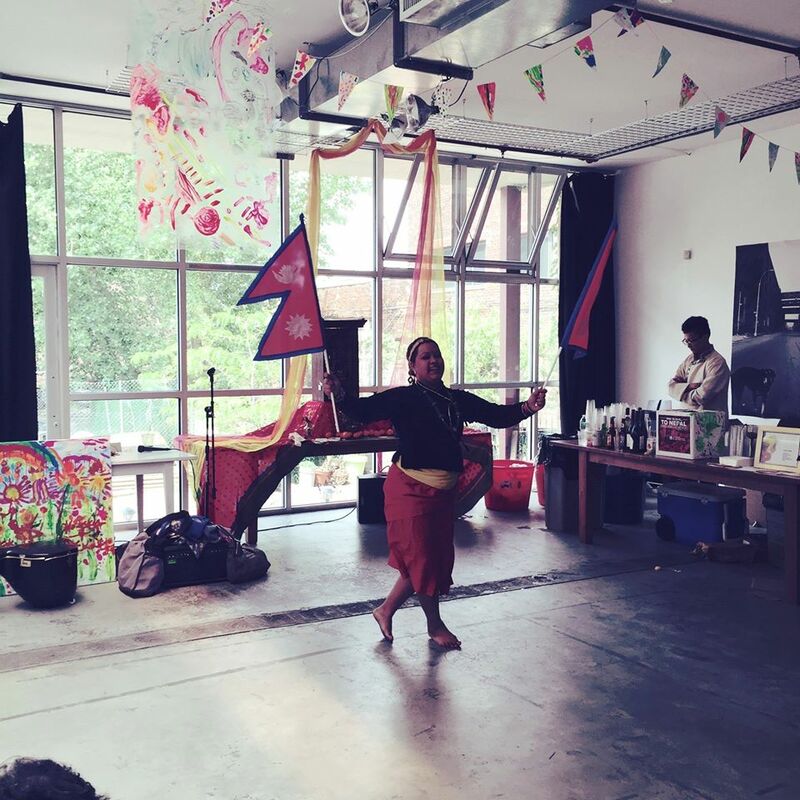 Last year Mi Escuelita concentrated the show around Nepal, raising $14k for Helter Shelter while teaching the children about art, culture and empathy. This year the focus is on Africa and responsible tourism. 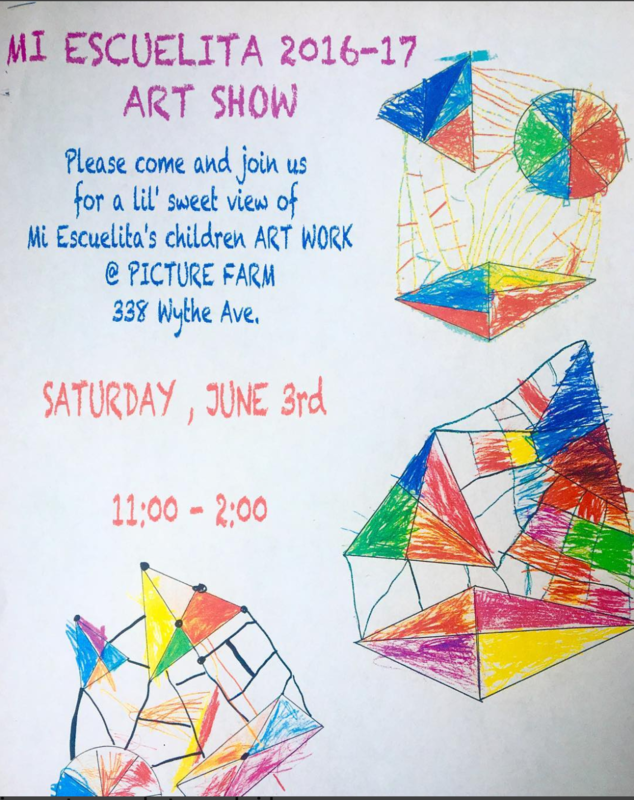 All local art lovers are invited to stop in and enjoy the party and check out the great work Mi Escuelita does with the children entrusted to it. 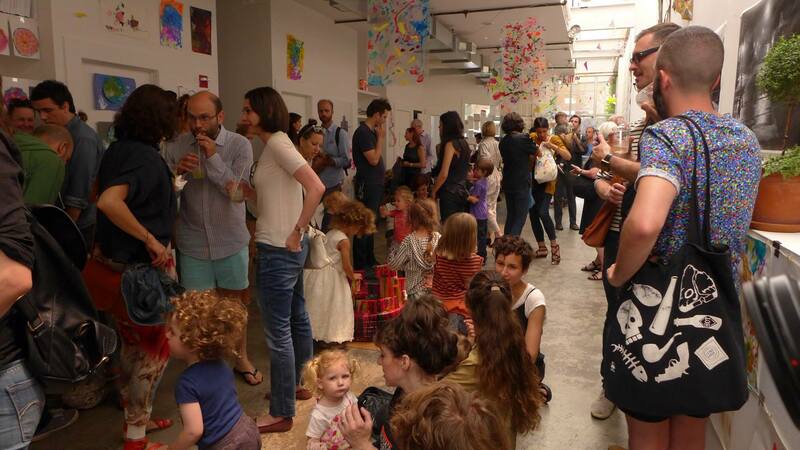 And especially, if you’re looking for a preschool for your child, this is a great opportunity. Mi Escuelita cares about our endangered species community conservation and responsible tourism. This year we focused on the continent of Africa. 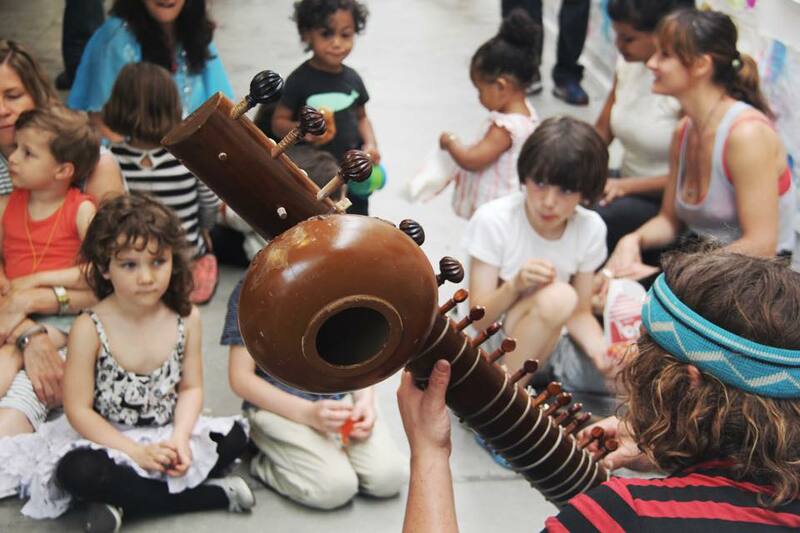 We have taken the little ones on a conscious journey through the African continent, exploring it’s animals. Please help us by donating to the Lewa Wildlife Conservancy which is an award-winning catalyst and model for community conservation, a UNESCO world heritage site. 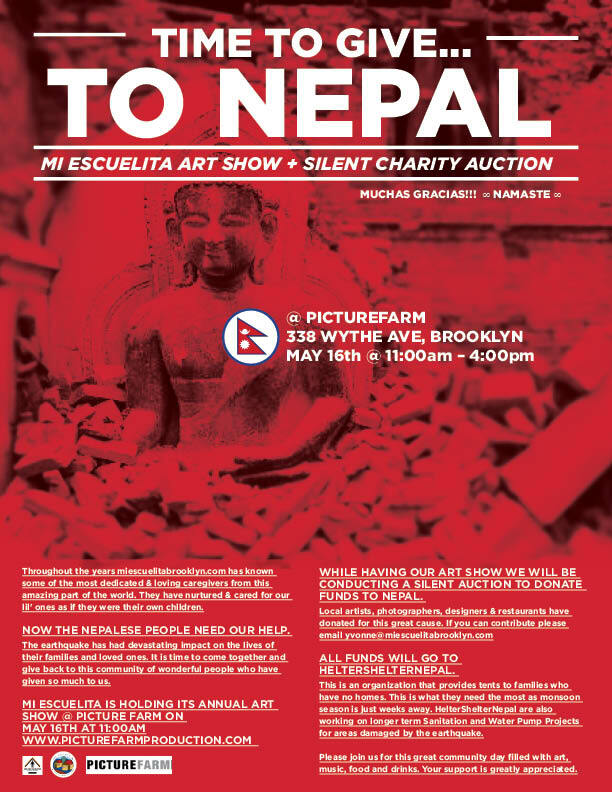 Yvonne Gonzalez had had the wonderful idea of turning our annual Mi Escuelita children’s art celebration into a fund raising event for Nepal and did so to maximum effect, raising $14,000 for Helter Shelter. 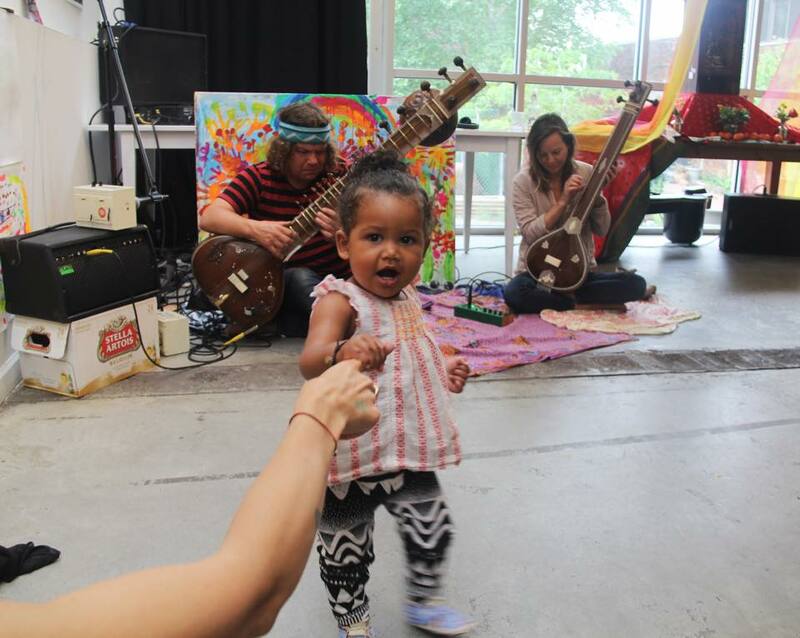 It was an incredible day of performance and generous family time in the gallery space. Massive thanks to Yvonne and all the Mi Escuelita teachers and parents who made the event beautiful and effective. 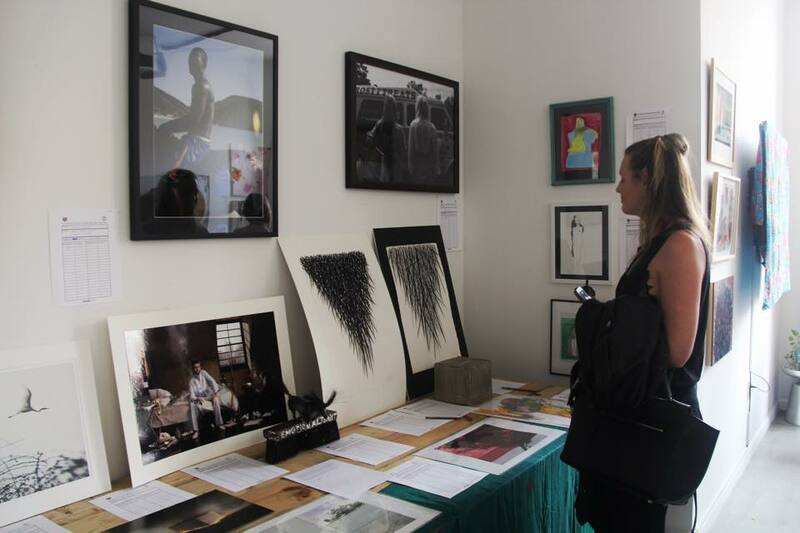 Mi Escuelita is hosting a charity auction in the Picture Farm Gallery space as part of their annual PF Gallery Children’s Art Show. Saturday May 16th starting at 11 AM. Local artists, photographers, designers & restaurants have donated for this great cause, of which all proceeds with go to HelsterShelterNepal, an organization that provides tents to families who have no homes. HelterShelterNepal are also working on longer term Sanitation and Water Pump Projects for areas damaged by the earthquake. 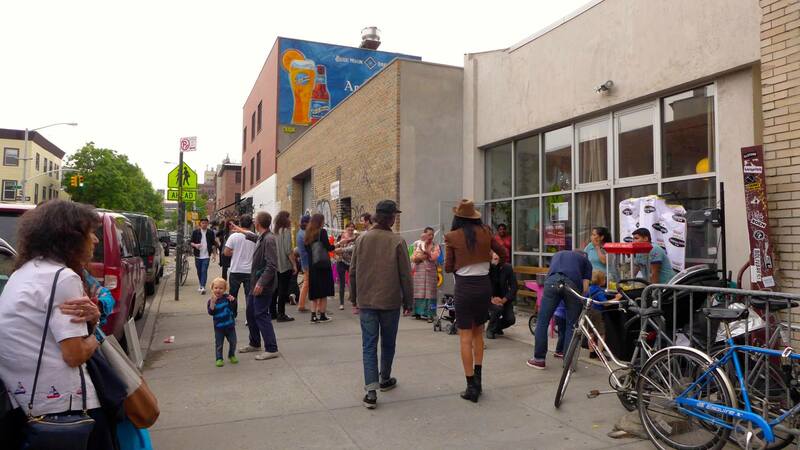 Please join us for this great community day filled with art, music, food and drinks. 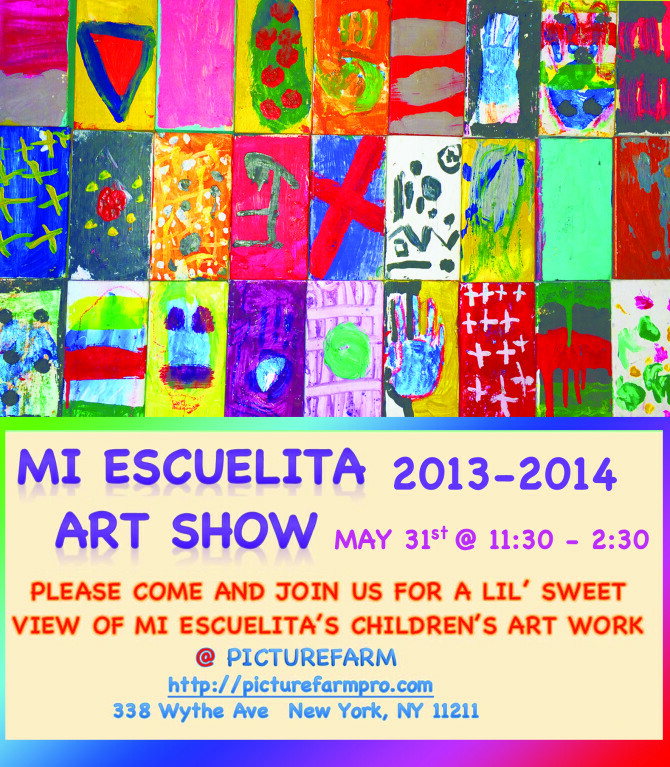 It has turned into an annual event here at the PF Gallery to host the Mi Escuelita Student Art show this time of year. It’s always a hilariously ambitious project and the art is always incredible. Stop by Saturday 11:00-2:30 (during the day) to bask in the warm glow of children’s dreams.